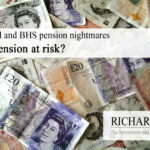 And now for something completely different… A guest blog from one of my new clients about final salary pension schemes. A little about me… I’m Louise. I’m a 40-something divorcee, I have no children, but I do have 2 dogs and a little cottage in the Cotswolds. I’ve worked locally for a large company for some years now as a Marketing Director and have a final salary pension scheme that I’m looking forward to enjoying in around 15 years’ time (current thinking is summer in Gloucestershire and winter in the Med!). I have to admit… I’m not a financially savvy person and have always been close to nodding off when anyone talks to me about finances… retirement still seems quite a long way off and to be honest, there’s always something else to worry about. However, I was vaguely aware that there had been a lot of talk on the news recently about companies closing their final salary pension schemes and about “transfer rates” being at an all time high so I decided it was time to actually pay attention, grow up a bit and start to sort my finances out for retirement. Admittedly the article was wordy and complex, but unlike all the other news stories it really struck a chord with me. 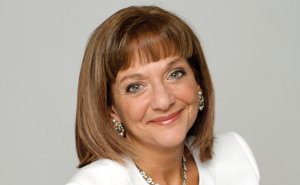 In her blog, Baroness Altmann clearly lays out the positives and negatives of moving away from a “defined benefit pension scheme” (final salary pension scheme under a different name). She says that you should seriously consider moving to a money purchase scheme because the transfer rates are at an all time high (even though it means you have to accept more risk, and you have to manage it yourself rather than your employer taking care of it for you). 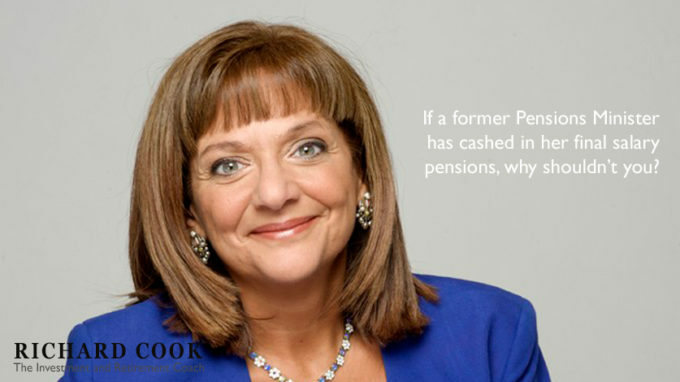 In Baroness Altmann’s example, a small “defined benefits” pension of £500 a year for life could be worth £10-20,000 as a capital sum to invest in a “defined contributions” pension. Wowsers, £10k to invest and grow as opposed to £500 a year for life… I know which I’ll choose. However, the article clearly states that transferring out is pretty complicated, might not be right for everyone and you can’t change your mind once you’ve done it. Eek. What did I do? I phoned Richard. I didn’t want someone to tell me what to do, rather guide me through the steps I needed to take in order to get the transfer done myself. We’ve had our initial meeting and I will be transferring my pension soon, watching my investments grow and, even better, doing it all via an app on my mobile. Fancy that! It is complicated, and that’s where I can help. 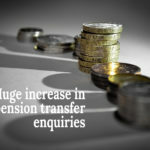 By transferring out of a guaranteed employer pension scheme now, you can benefit from having all your pensions in one place, having greater flexibility to access your funds, being able to take control of your own money and above all, taking advantage of this record high in pension transfer values. 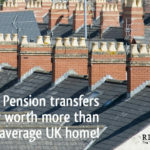 If you have over £30,000 invested in one of these pensions, by law you have to have an Independent Financial Adviser help you with a transfer, but for less than £30,000 it is still important to take guidance on a decision to transfer. Either way, text “DB PENSION” to 07770 575122 to make an appointment with me to assess your investments and see what could be best for you. 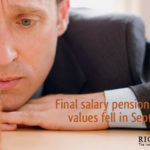 If you still have defined final salary pension benefits it’s time to sit up and take notice. Can you afford not to? 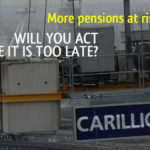 More pensions at risk. Will you act before it is too late? « Prince Philip retirement – lessons to be learned?